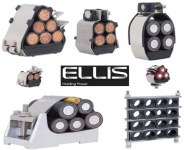 The Ellis Patents range of Atlas, Emperor, Vulcan and Varicleat stainless steel cable cleats suit single, trefoil and bundled cable cleating applications. T&D distribute the extensive range of Ellis Patents stainless steel cable cleats including Atlas Cable Cleats, Emperor Cable Cleats, Vulcan Cable Cleats and Varicleat ranges to suit the operational requirements of the building services, oil, gas, rail, utilities, mining and power generation industries. Atlas Cable Cleats - 112kA Short Circuit Test Level, 750mm Cable Cleat Spacing. Atlas cable cleats are suitable for single cables (38-130mm) and trefoil cables (24-102mm) cleating applications. Atlas cable cleats are available as one bolt, two bolt or framing channel fixing design. 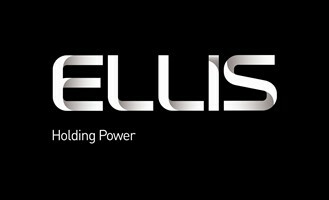 Ellis Patents Atlas cable cleats are manufactured from galvanised or stainless steel with integral Low Smoke & Fume Zero Halogen cushion pads. Atlas cable cleats have been tested to BS EN 50368 : 2003 "Cable Cleats for Electrical Installations". Emperor Cable Cleats - 156kA Short Circuit Test Level, 600mm Cable Cleat Spacing. 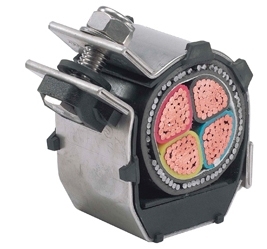 Emperor cable cleats are suitable for single cables (32-150mm) and trefoil cables (19-128mm) cleating applications. 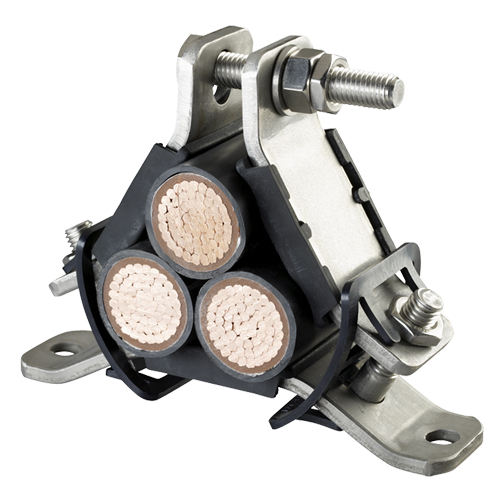 Emperor cable cleats are made from 316 stainless steel and thr unique design enables rapid cleating of power cables. Ellis Patents Emperor cable cleats are supplied with integral Low Smoke & Fume Zero Halogen cushion pads. Emperor cable cleats are compliant with LU London Underground Standard 1-085. Emperor cleats have been tested to IEC 61914 : 2009 "Cable Cleats for Electrical Installations". Vulcan Cable Cleats - 132kA Short Circuit Test Level, 300mm Cable Cleat Spacing. Vulcan cable cleats are suitable for single cables (19-101mm) and trefoil cables (30-170mm) cleating applications. Vulcan cable cleats made from 316 stainless steel for single, trefoil, quad and bundled cable cleating. 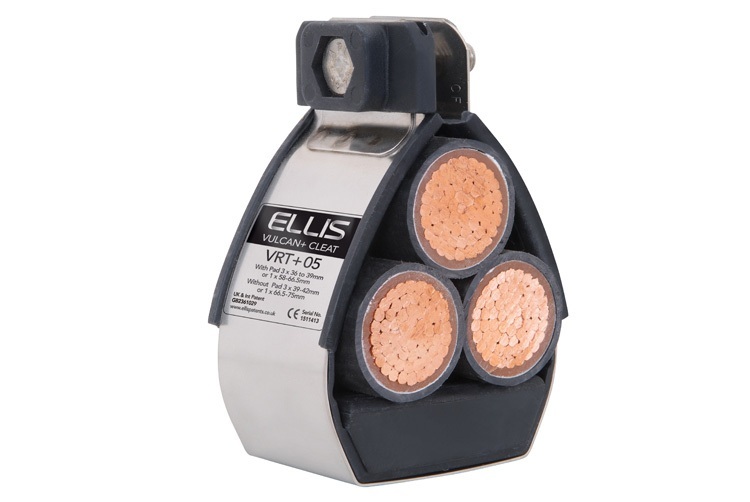 Ellis Patents Vulcan cable cleats are supplied with integral Low Smoke & Fume Zero Halogen cushion pads. Vulcan cable cleats are compliant with LU London Underground Standard 1-085. Vulcan cleats have been tested to IEC 61914 : 2009 "Cable Cleats for Electrical Installations". Video 1 Ellis Patents Emperor Cable Cleats, Short-Circuit Test - Demonstrates the short-circuit withstand capability of Ellis Patents Emperor Trefoil Cleats.